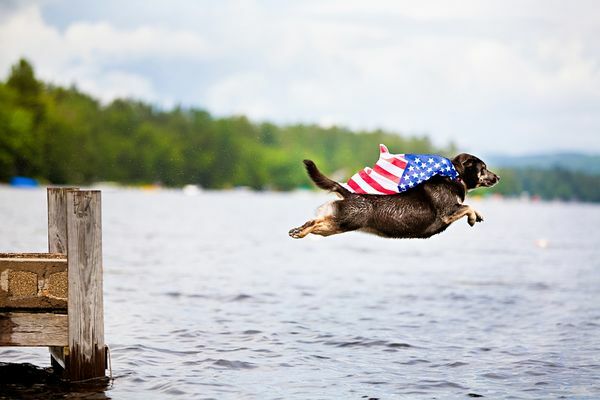 Jump into your Fourth of July Celebration! Get a water softener from PB&J Water! for local customers in Lake Havasu City, AZ? Email or call 928-706-0546 to ask about it.